HOPE was founded by a group of medical doctors who felt the time was right to harness the healing power of cannabis. So they set out to create a company that would develop cannabis products to help people improve their lives. After years of hard work and scientific research, HOPE launched it's first medicinal cannabis products in 2017. 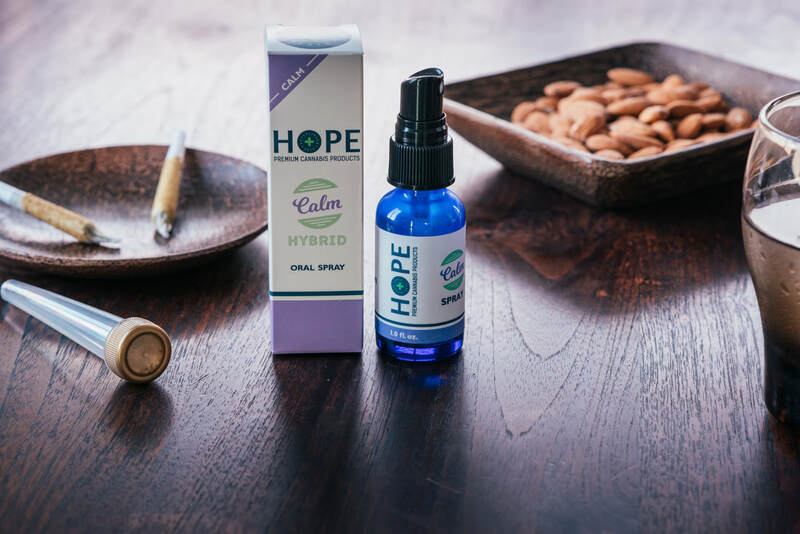 The first line of products included effect-based vape cartridges, syringes, and micro-dosed oral sprays followed by pre-rolls, infused pre-rolls (Diamond), and HOPE's 1:1 line of vape cartridges, syringes, and infused pre-rolls. In 2018, HOPE introduced an infused, cold-brew coffee. All of these products are produced with the finest cannabis and using only the healthiest extraction methods to ensure our customers get the best and safest cannabis experience. We're confident our products are the best on the market. We HOPE you'll feel the same way.